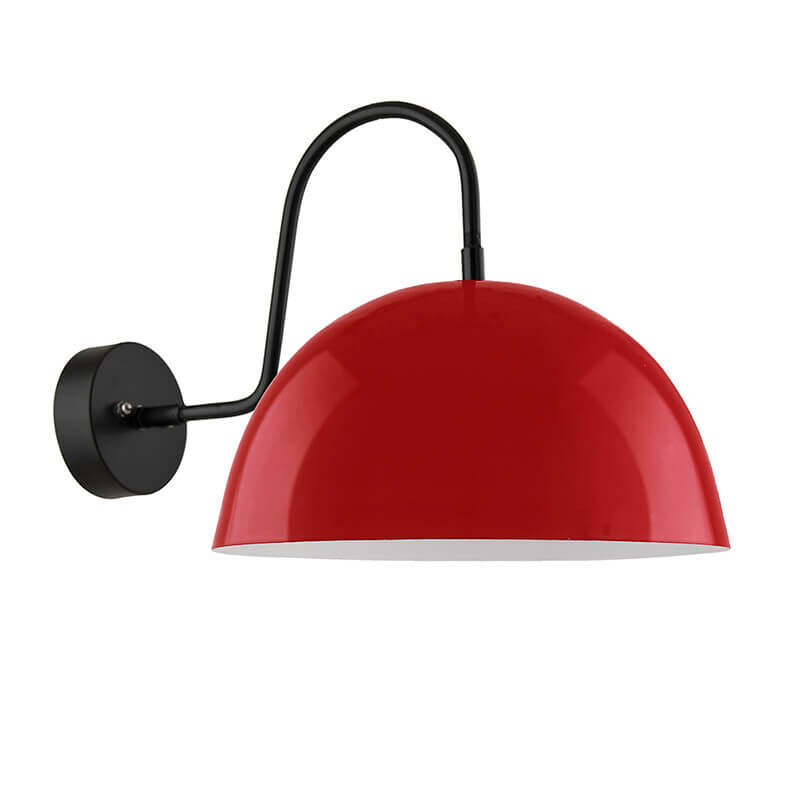 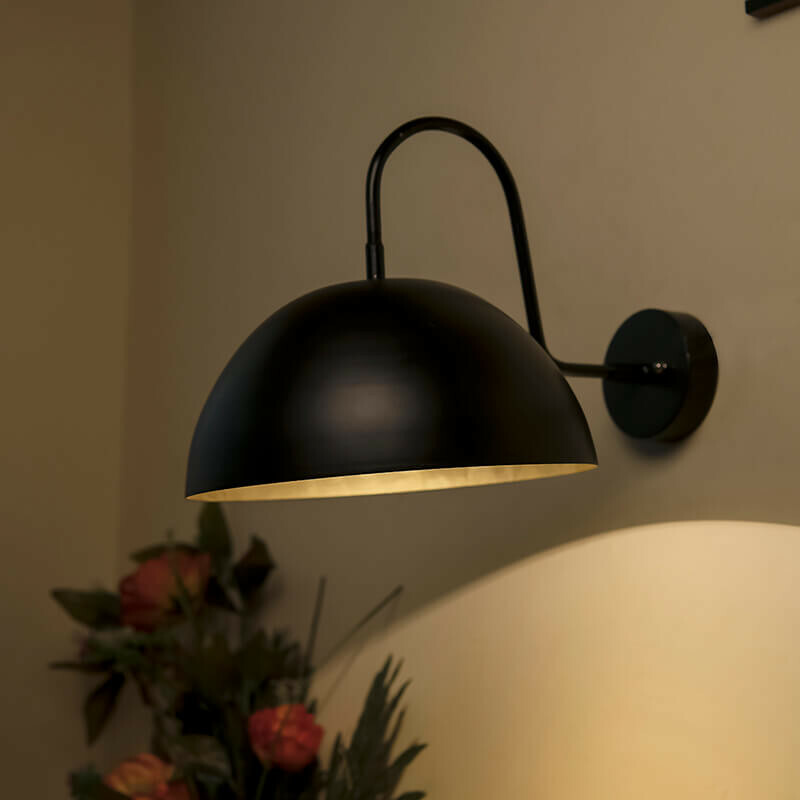 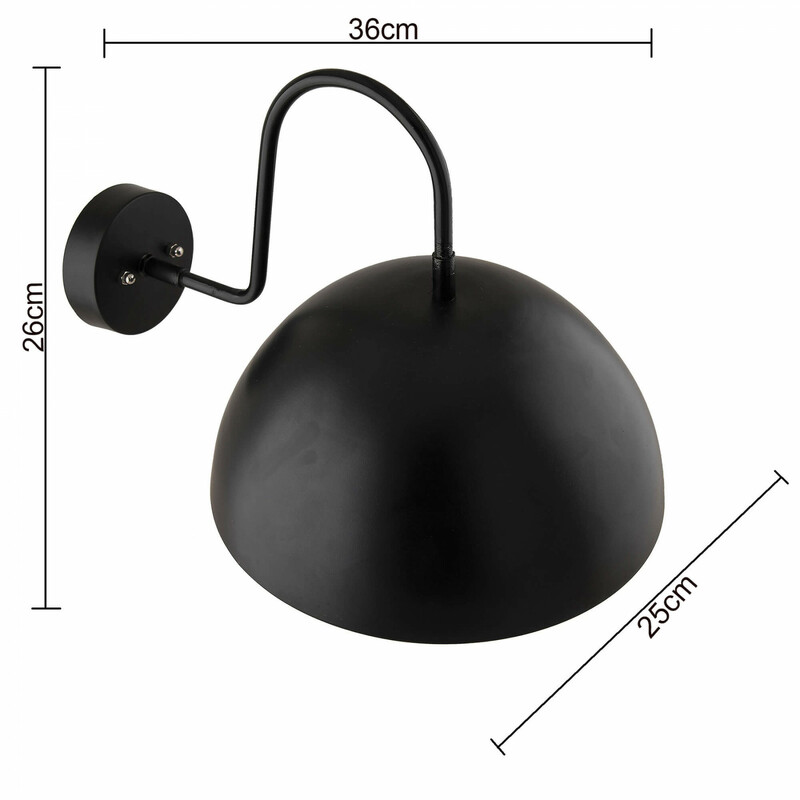 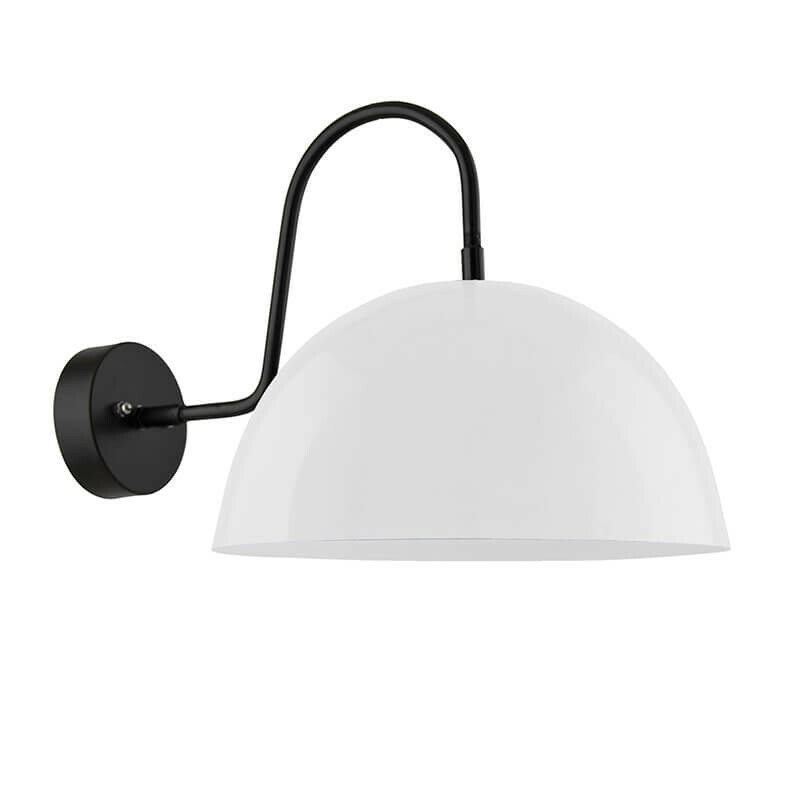 Accentuate your bedroom or indoor space with just the right amount of lighting; protect your eyes to function better antique black semi globe pendant wall sconce lighting with gentle and warm light , high energy efficiency, and high reliability.Hardwire it to your wall for a long-lasting use and look. 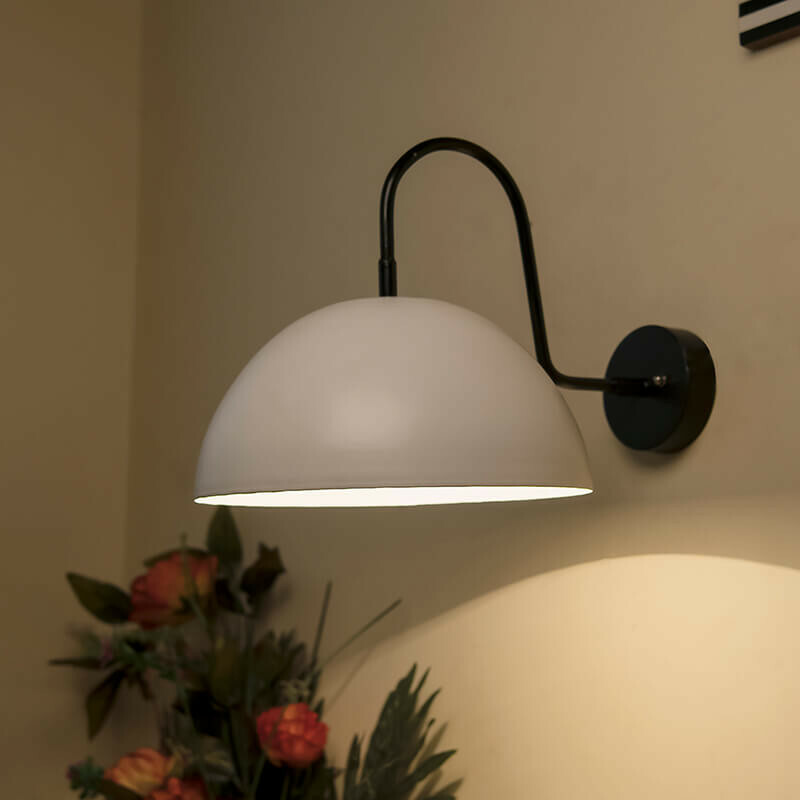 Includes all mounting hardwares for quick and easy installation and requires one equivalent E27 light bulb. 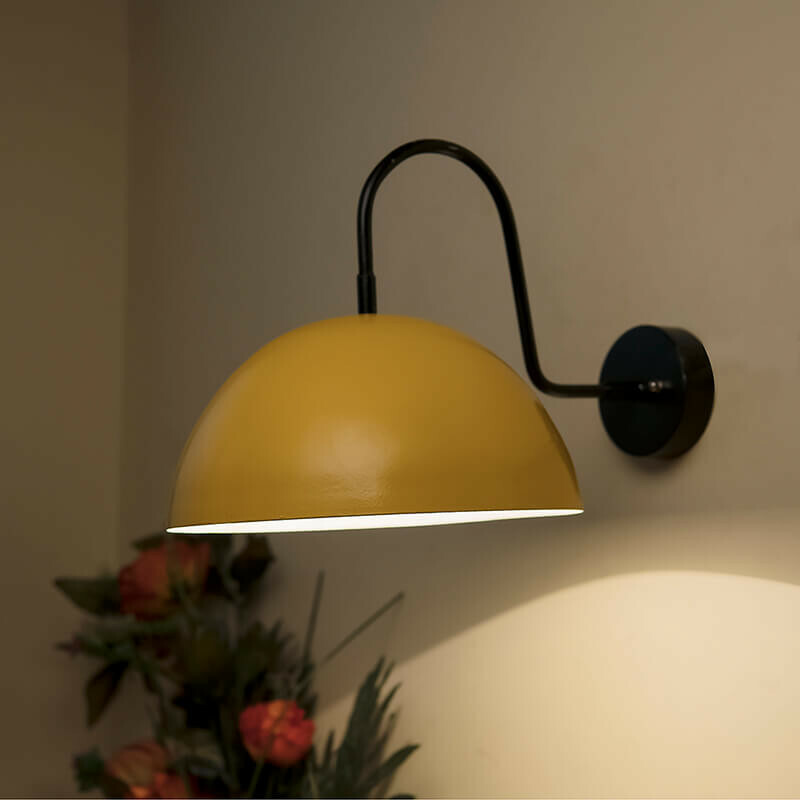 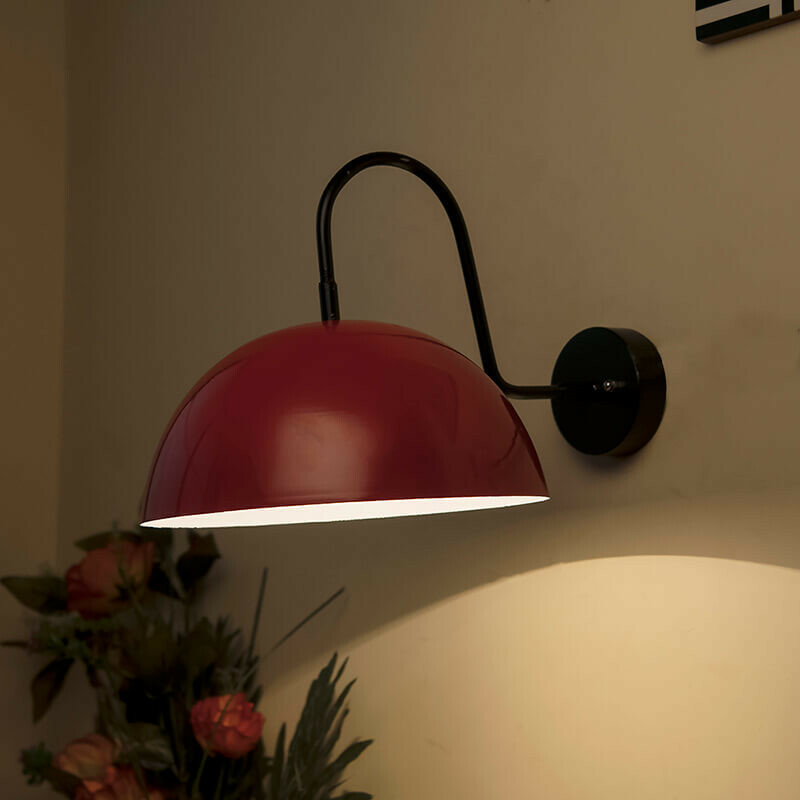 The Wall Sconce Lamps help you to: Create an interior lighting, utilize your wall space efficiently, get more for your buck, and add sufficient lighting to your living room, bedroom, dining room, kitchen, bathroom, office, hotel, restaurant and many more. 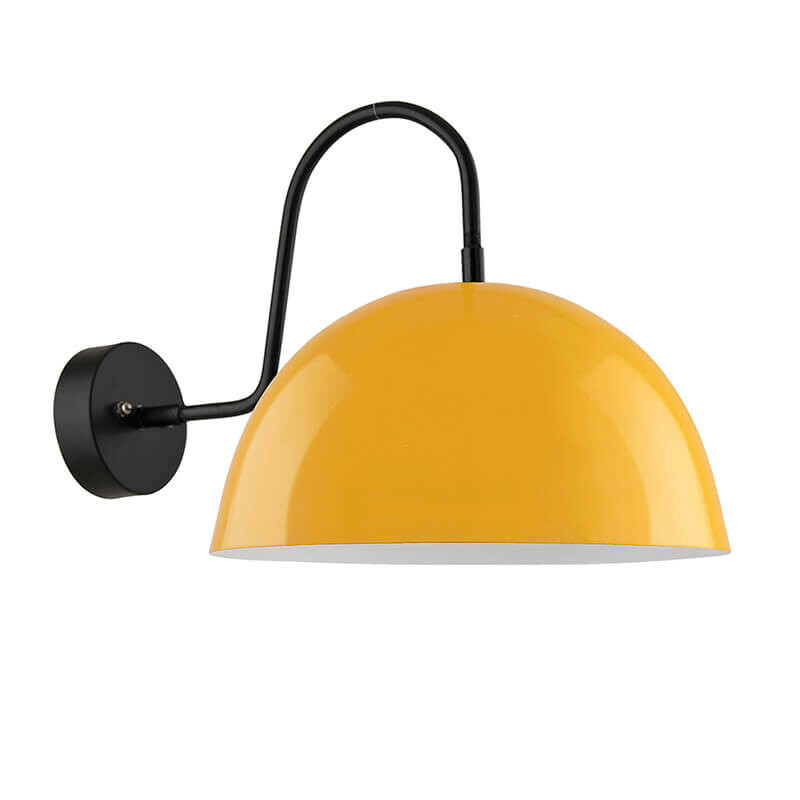 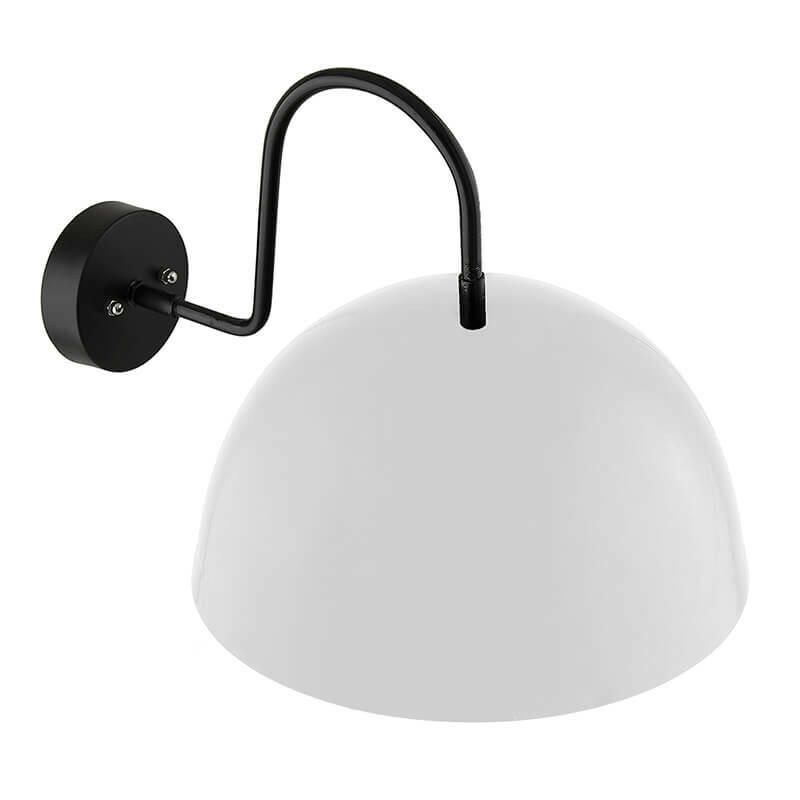 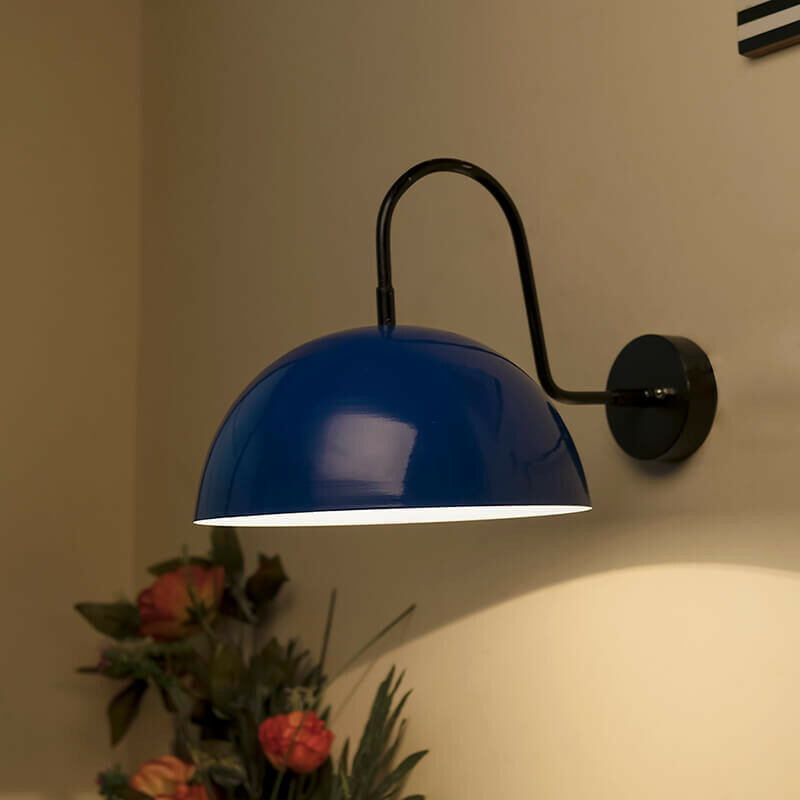 This contemporary wall lamp can be used above your headboard, bathroom vanity, dresser, computer desk, dining credenza and buffet, or you can use one on each side of your sofa, so you get just the right amount of lighting to help you read, watch TV, or work from home.